Brilliant! And very apropos from the Queen Composter. 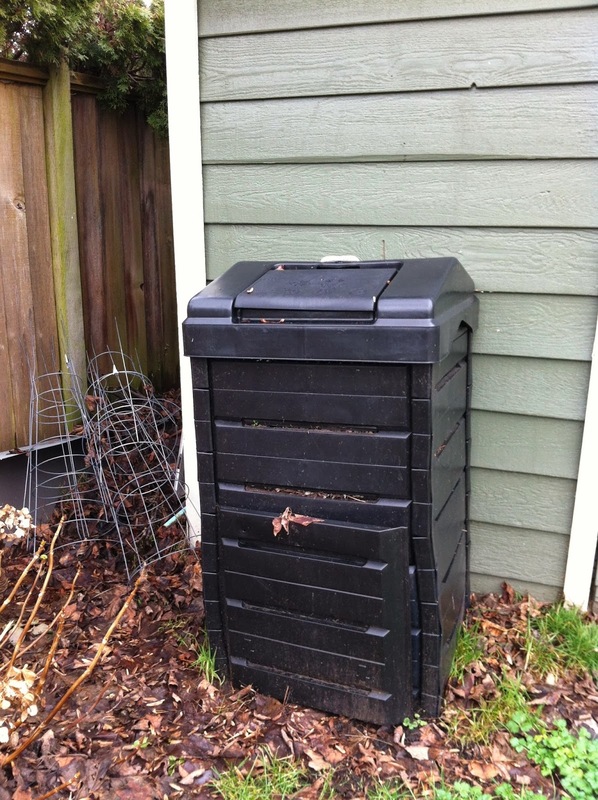 whoa is it really supposed to take 12-18 months for this kind of lazy composting? i had been doing a lazy form of composting in a garbage can that I rolled around every other week or so, and it still hadn't broken down after 10 months. i thought i was doing something wrong, but maybe it just hadn't gone long enough. 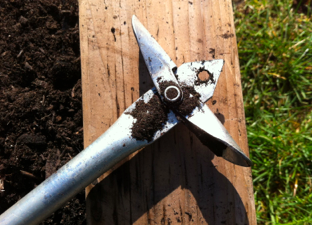 Julia, some people claim to have compost quicker using the rolling / tumbling method, but when I read reviews of it many people claim the same thing as you - that it doesn't seen to be breaking down. Have you been checking the moisture level inside the container? It has to be quite moist. Also, have you been adding enough brown material? I find the best way to break mine down is to add a layer of dirt for the brown layer (helps speed it up a little bit). Have you been keeping it in a sunny location to help with warmth? Do you take the lid off in between tumbling? 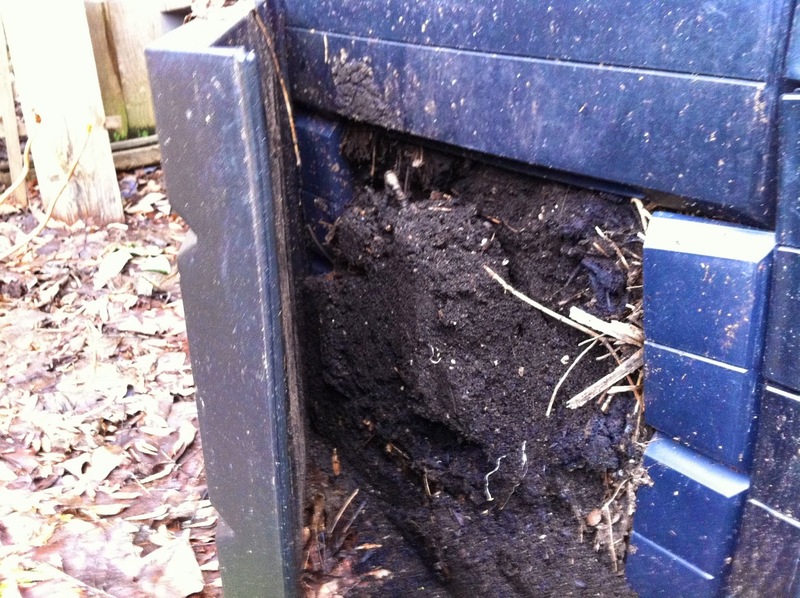 Another criticism I have read of the tumbling method is that the composting material isn't exposed to the environment - my bin has an open bottom and it just rests on the ground. 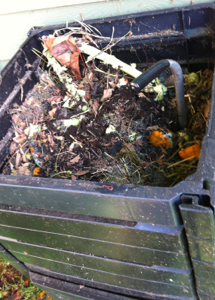 Insects, microorganisms and bacteria can easily get into my bin to help the process along.